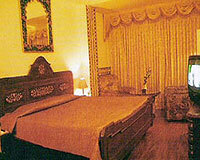 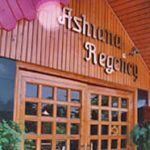 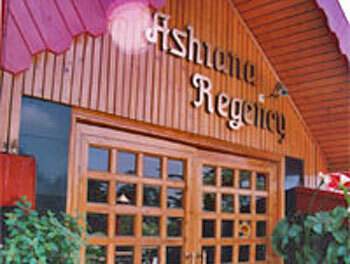 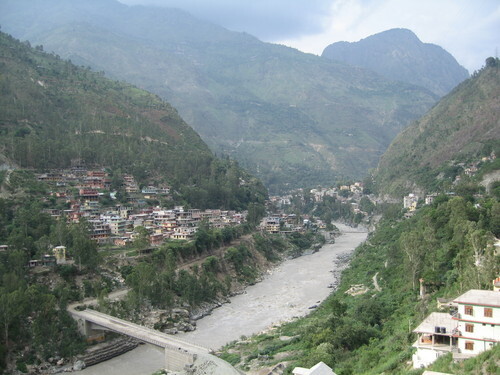 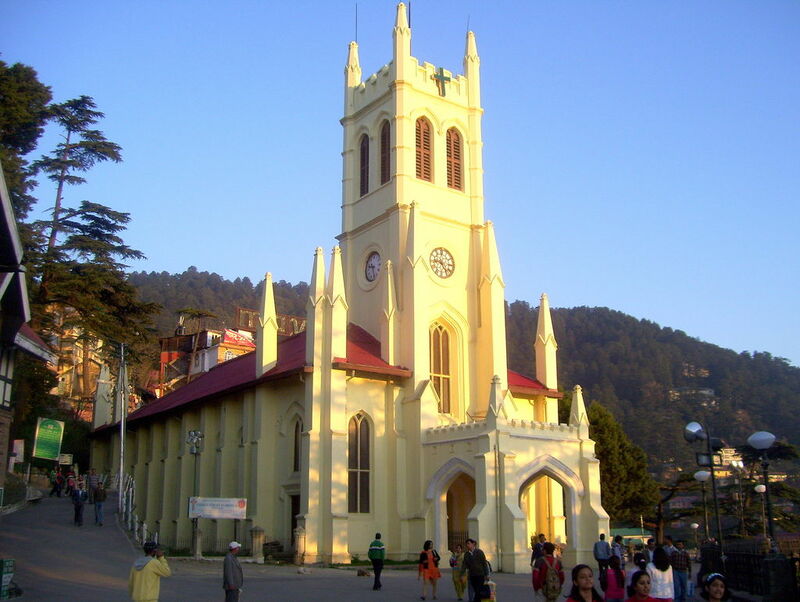 Hotel Ashiana Regency is located near Secretariat in Chhota Shimla. 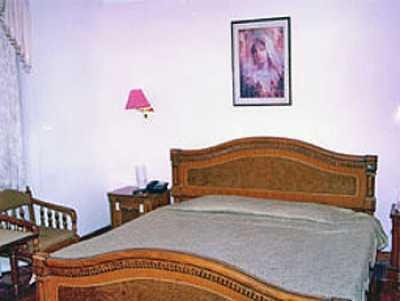 The hotel offers splendid accommodation with services like Jacuzzi, steam bath, beauty salon and other body treatments. 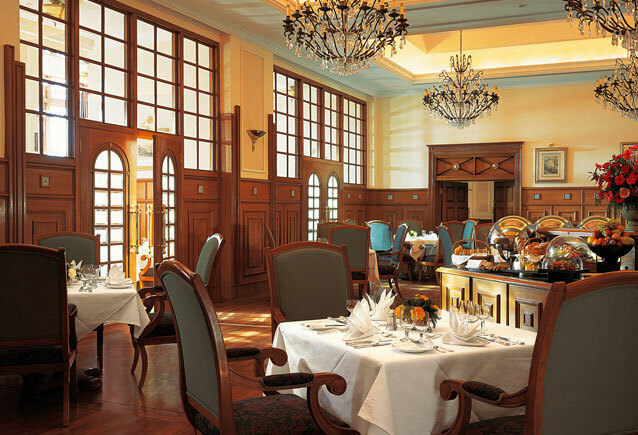 While the in-house restaurant, bar and café shop serves you delectable cuisines and drinks. 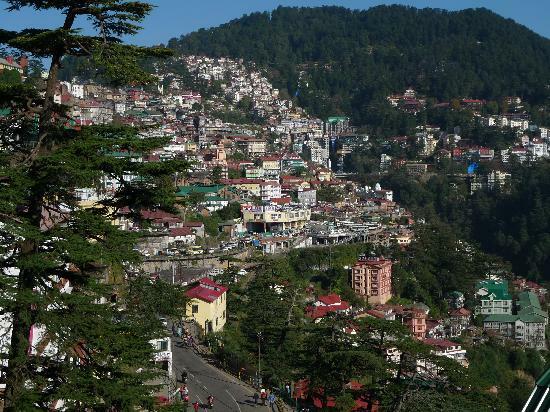 The Shimla Airport is 23 km away from the hotel. 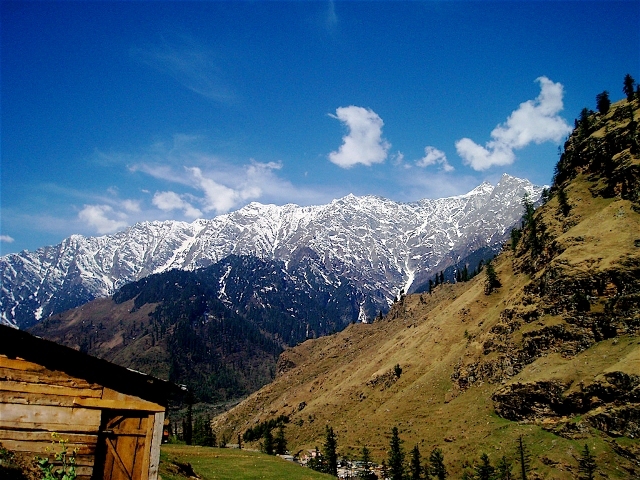 Sightseeing places like Sankat Mochan Temple, Vice Regal Lodge etc. 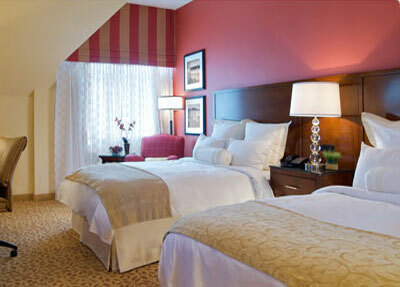 are in close in proximity to the hotel. 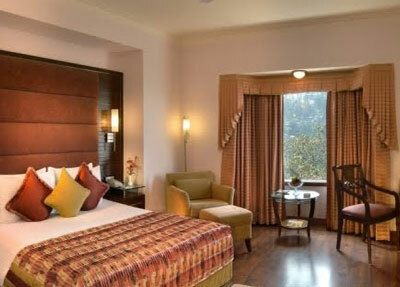 Besides, the rooms have been designed and furnished to evoke sheer luxury.